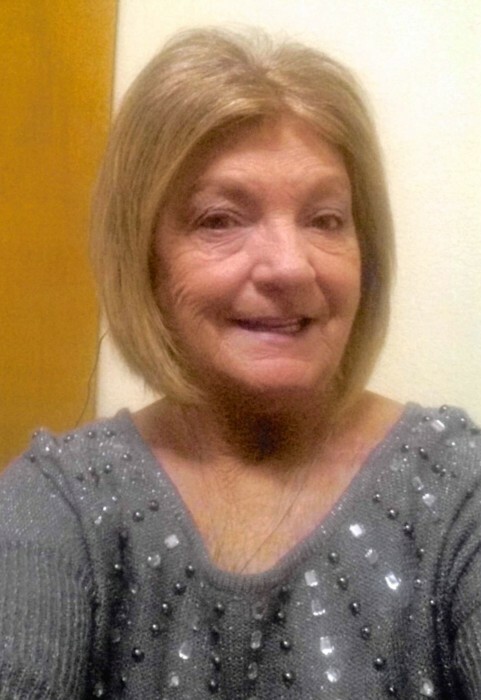 Judy McDougall, 65, of Amarillo, passed away on Monday, August 13, 2018. Memorial services will be 2:00 P.M. Thursday, August 23, 2018 at Brooks Chapel with Sheryl Brown, officiating. Judy Cook McDougall was born in Lubbock, Texas to James and Bobbie Cook. Mrs. McDougall moved to the Canyon/Amarillo area in 1990. She retired from the West Texas A&M University Physical Plant after 20 years of service in the same position. Judy was a member of the Eastern Star #105 since 2006. Her loving husband preceded her in death on January 3, 2016. Survivors include a son, Kevin Warwick and wife, Mendy, granddaughter, Taylor Warwick and grandson, Colton Warwick all of Lubbock; a daughter, LaNette May Fallwell and grandsons, Jake Fallwell and Anden Fallwell of Amarillo. Among other survivors include Judy’s sister, Dianne Russell of San Angelo; a brother, Mike Cook and wife, Joye of Kaufman; mother-in-law, Lynn McDougall; and numerous friends, nieces, nephews, and other close relatives.